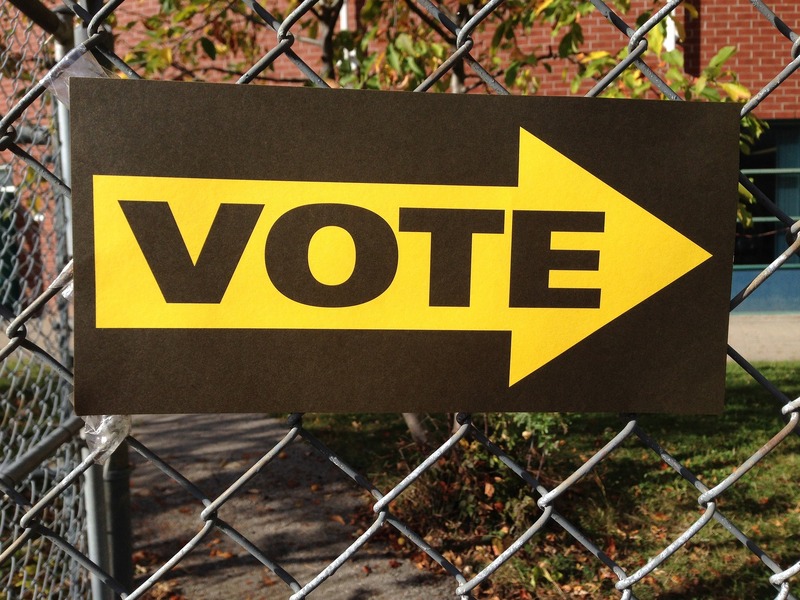 Could the Left and independents become the king makers for a new government? 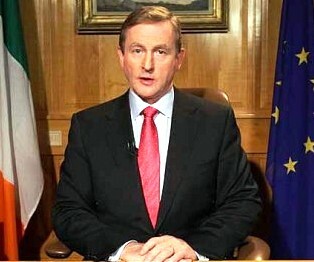 Fine Gael are slipping in popularity with just a predicted 26 per cent of the vote compared to 31 per cent last month – and so Enda and his team appear to be now adopting bullish tactics to outmanoeuvre the opposition, including Fianna Fáil, Sinn Fein, independents and the Left. Though they are small in comparison to the traditional popular Irish political parties – the Left and independents could be the kingmakers for a new Left Government, which statistically would likely have to be led by Sinn Fein. 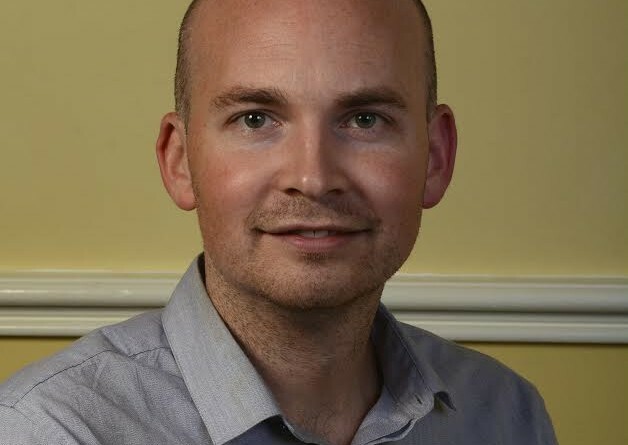 Anti Austerity Alliance TD Paul Murphy is cautious on the matter of partnering with the only alternative to establishment leadership, Sinn Fein, stating it is “not likely to happen this time,” for the Left to gain power. But Murphy has revealed a co-operation with the party would be something he would consider a reasonable option – though clearly feeling it would be a moral quandary in some respects given the party’s history. “We want to be part of a Left government after this election but we don’t think it’s likely because we don’t have the numbers, for example Sinn Fein with the Left to have enough to form a government and even if it existed we don’t think Sinn Fein would agree with us. “We won’t be shy in asking the question and if there is any opportunity to form a government that excludes Fianna Fáil, Fine Gael and Labour, if there is an agreement on the Left programme, we would still use our votes in the Dail to allow that government to come to power. Other parties currently lie at 18 per cent – up 2 per cent and the Anti-Austerity Alliance/People Before Profit are at 2pc, down 1. Fianna Fáil is up 1pc to 19pc, Sinn Féin is down 3 to 17pc. It seems well and truly the political landscape is in a state of flux with only eight days until the General Election. “We are ruling out coalitions with Fine Gael and Labour,” said Murphy. “So what we would say to Sinn Fein is we want a Left wing government – would you agree to sit down and discuss abolishing the water charges, USC for workers, reverse all the cuts implemented, take all the steps needed, which means increasing taxation on the wealthy, on corporations, taking on the EU in terms of the debt. Murphy is referring to austerity policies Sinn Fein introduced in the north regardless of their response to public cuts in the Republic. 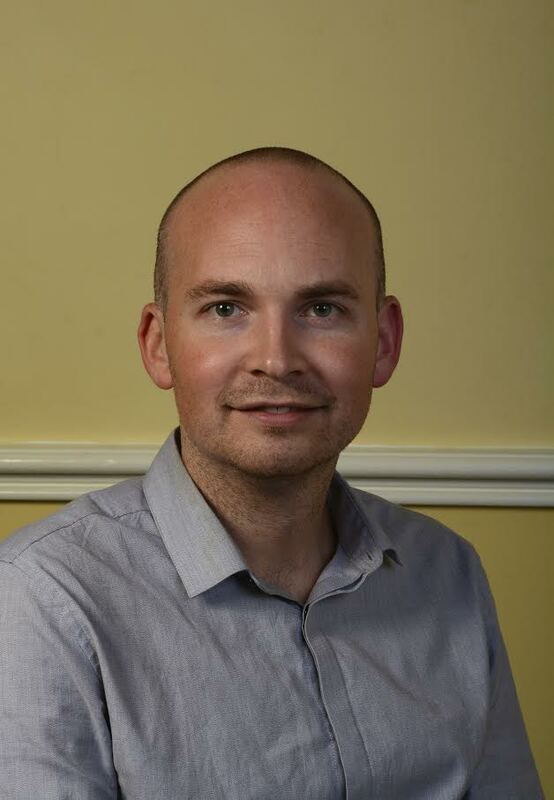 For example in November Sinn Féin was criticised in the Northern Assembly for supporting a motion handing over responsibility for welfare cuts to Westminster rather than to Stormont. And while opposing the introduction of property tax in the Republic, property taxes in Northern Ireland continue to rise in councils that the party controls. So far, Sinn Fein have only showed interest in forming any possible coalition with Fianna Fáil, who were of course in Government when the wheels fell off and the worst crash in Irish history occurred. Sinn Fein leader Gerry Adams has not ruled out agreeing a deal with Fianna Fáil leader Micheál Martin, if both parties end up in a position to form a government. And they may not be the ideal bedfellows for the Left but Murphy knows very well sometimes compromises have to be made to force change. 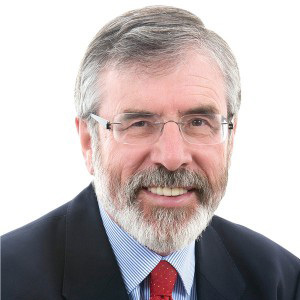 But despite his vows to make tough choices to change the political landscape, which has remained unchanged, despite slight changes in party names and leadership, throughout the history of the state – there are deep, moral issues when Sinn Fein are considered as a choice to obtain political glory. “We organise like Sinn Fein, on an all ireland basis,” Murphy said. “In the north we are committed to building unity among people, both Catholic and Protestant against sectarianism, capitalism and austerity and the objective impact. “I don’t think it’s a subjective intent of many of Sinn Fein’s members but the objective intent of much of Sinn Fein and the IRA’s actions is to deepen sectarianism and to deepen division among people, which we think is retrograde. “We will be open and critical about those things. In the south, in our opinion, they are not of the Left in the sense of basing themselves on mass movements of people power to win on things. 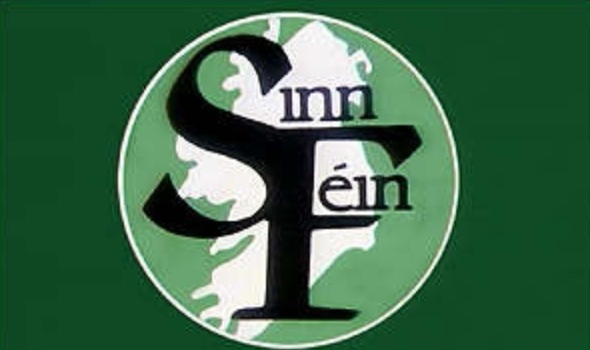 It seems that such a marriage of the Left and Sinn Fein would likely make for a far from harmonious relationship – though the Fine Gael/Labour coalition or the Tory/Lib Dem team were hardly matches made in heaven either. For Murphy there is a better way forward for the party to bolster the anti-water charges movement and build people power to force the taxation down. Murphy feels that if Sinn Fein voters saw the party’s leadership encouraging a boycott, large numbers would back such a move. “Their voters are good people against austerity. We don’t think it’s likely we could form a left wing government with Sinn Fein but we aren’t going to be slow in asking the question. But despite his good intentions for the working and poorer people of Ireland – even an eloquent, fast-thinking Murphy cannot deny the past Sinn Fein so regularly try to escape. The Irish political system remains one of great contradictions and like any troubled relationship, even potential partnerships seem riddled with doubt and forced compromise. But when one partner is the polar opposite of the other – could such a marriage ever really work? Or would the children involved – in this case the Irish people – end up suffering just as they did under Fine Gael/Labour? Firstly, the Govt in the North do not have fiscal powers, they are handed a budget from Westminster. Secondly, there rates people pay in the North contribute to bin collections,free prescriptions, road maintenance,school books etc etc at no extra charge, it is NOT a property tax and it is a lie continually perpetuated by SF’s opponents both in politics and the media.